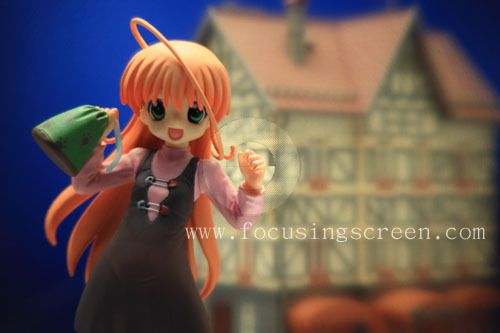 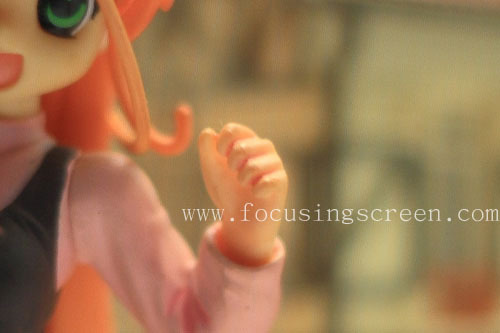 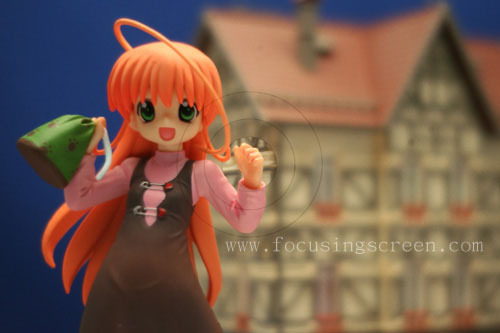 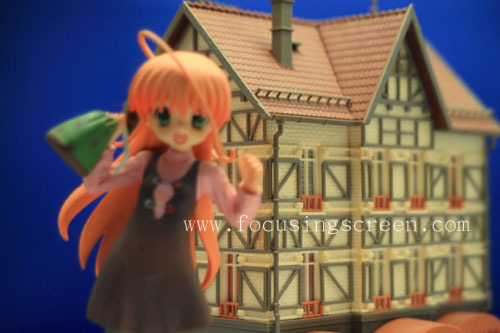 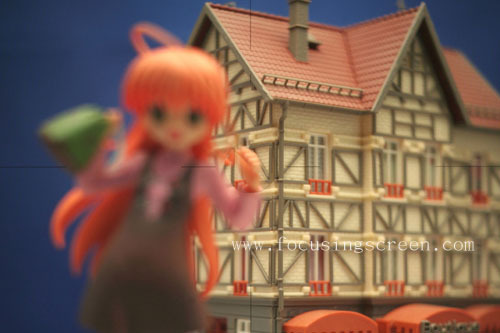 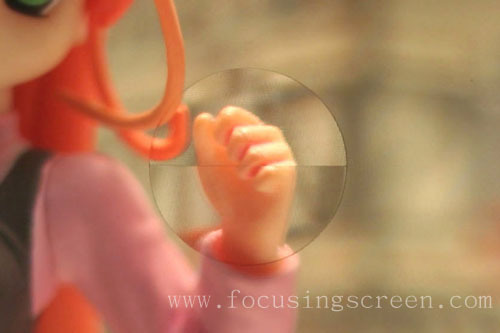 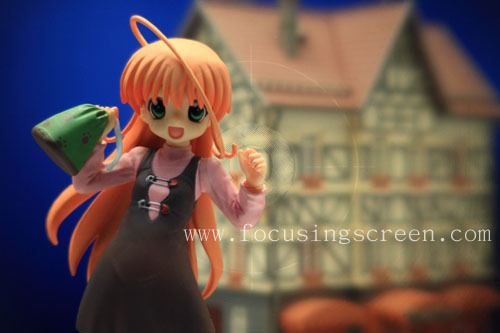 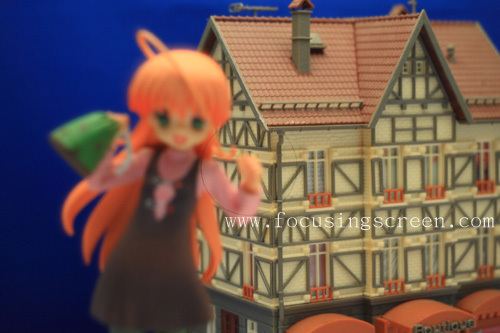 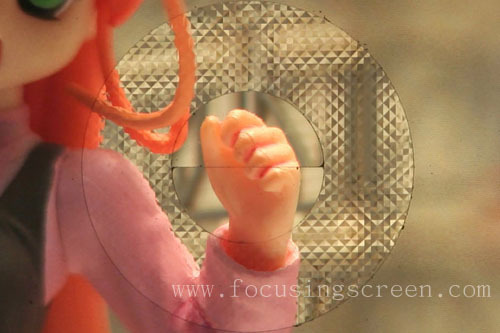 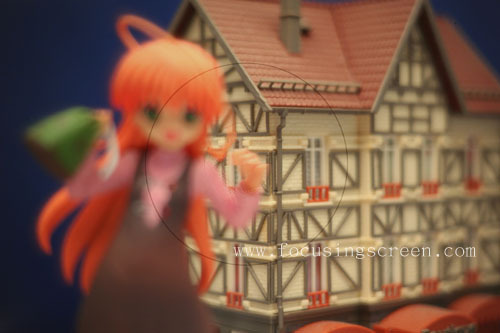 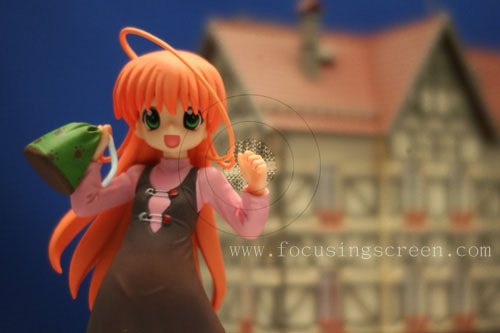 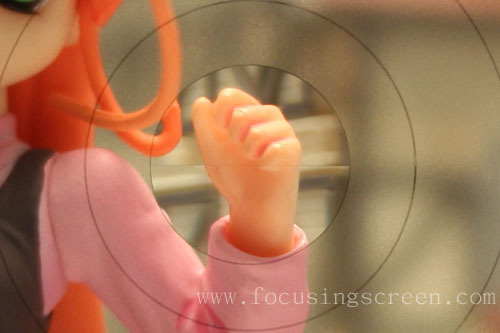 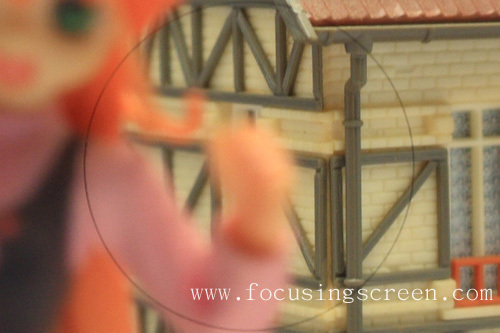 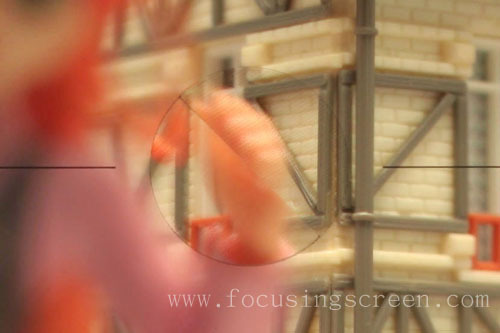 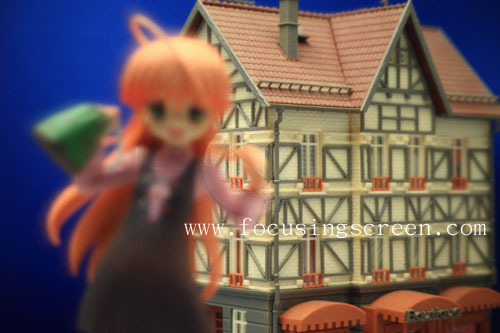 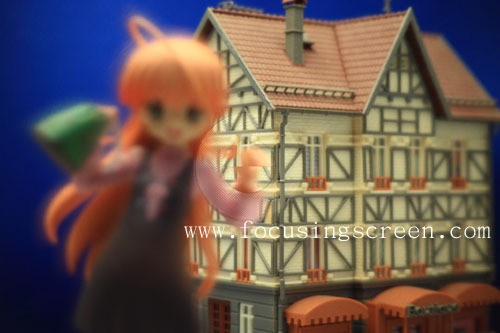 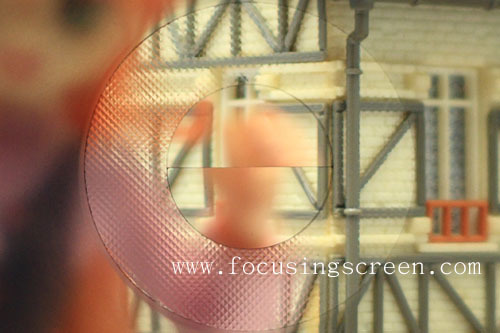 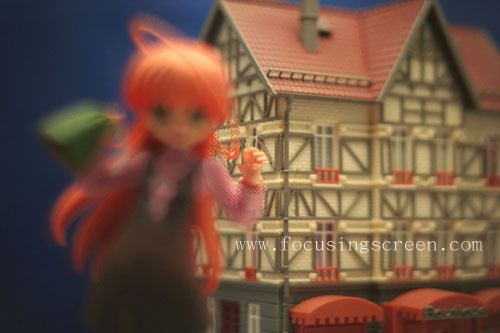 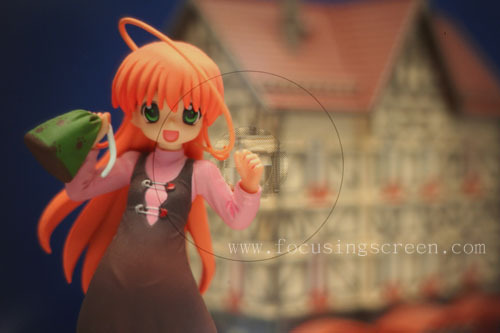 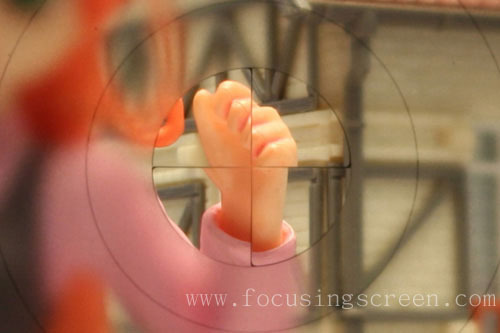 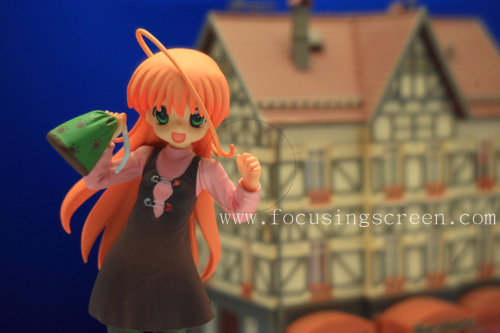 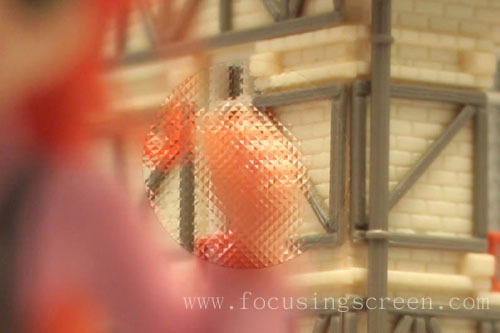 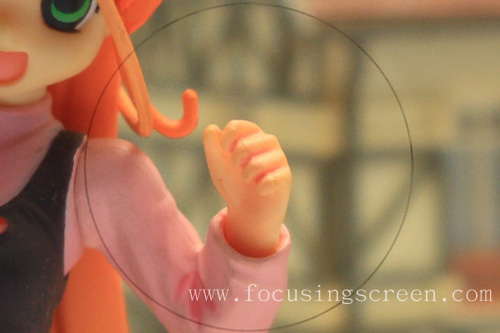 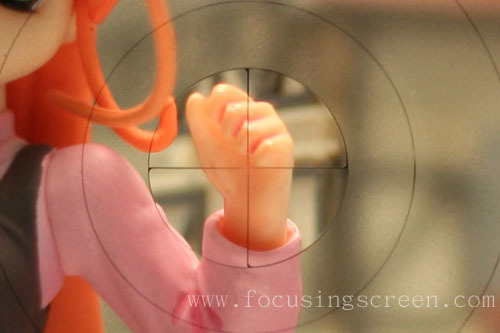 A. MF-Lens:Using the manual focusing lens can assistance focusing. 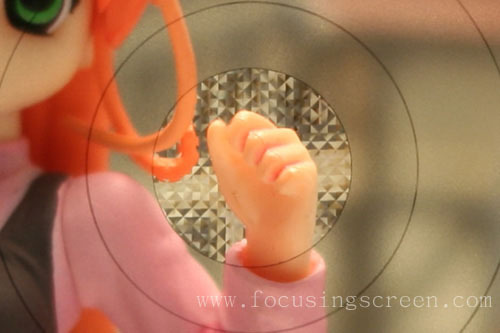 Can check from the viewfinder window whether AF focus is accurate or not. 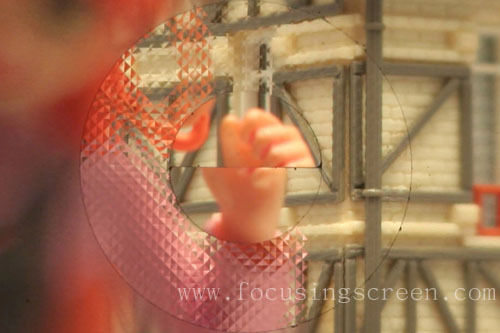 Low contrast / Solid color subjects. 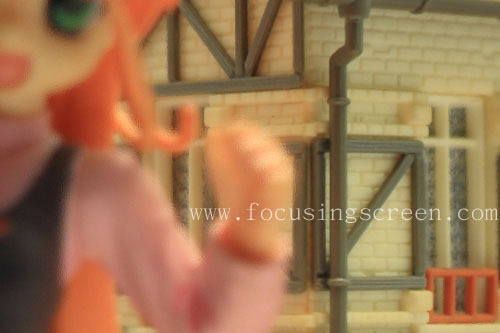 Extremely backlit and reflective subjects. 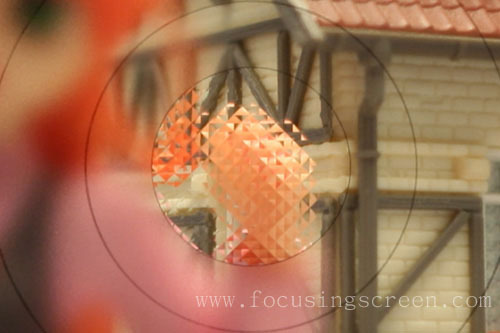 Overlapping near and far objects.